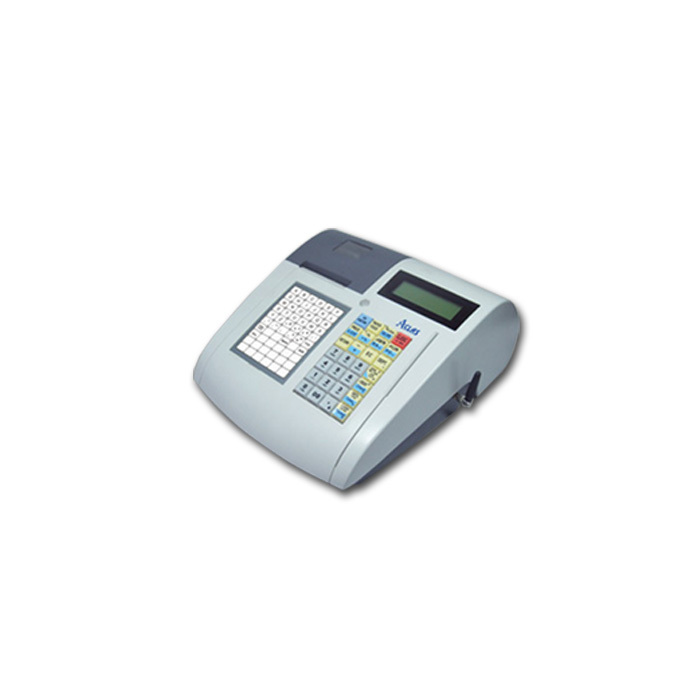 CRDX fiscal cash register is a perfect choice for small retail businesses outlets. 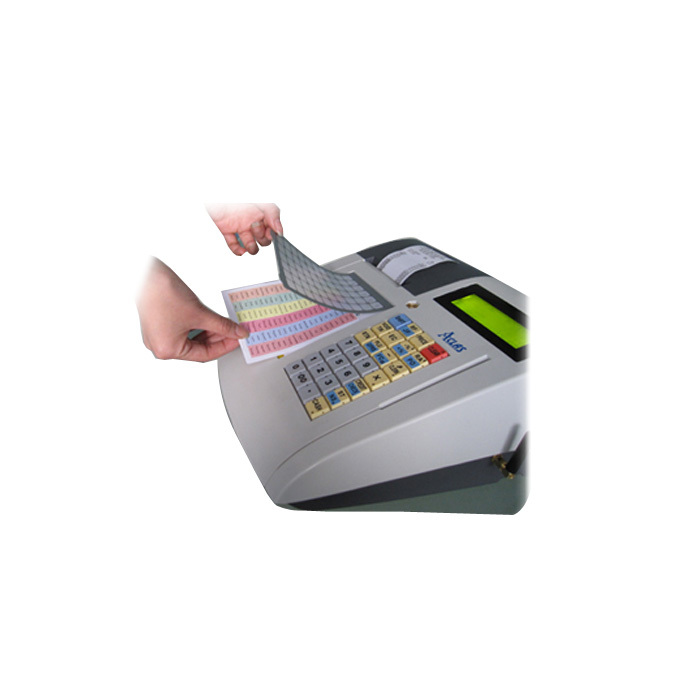 The new CRDX is exclusively designed to help your business to run efficiently. 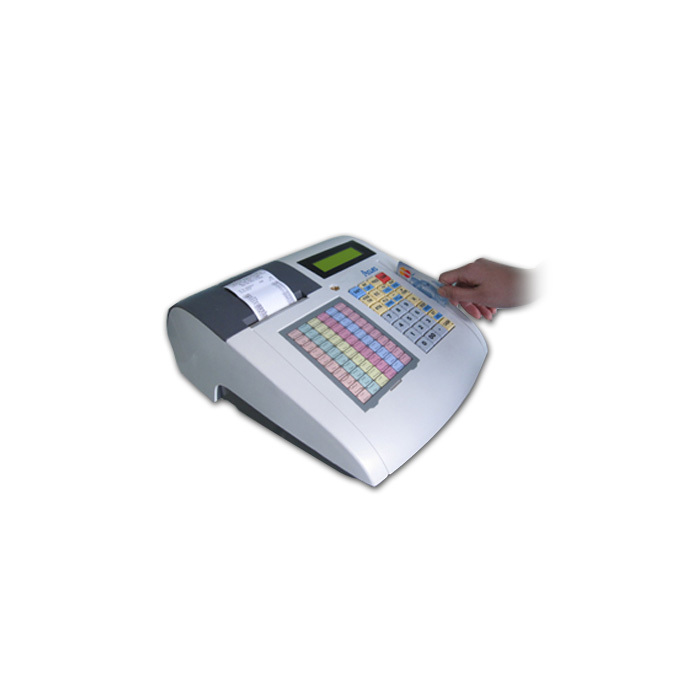 Universal Scales is offering CRDX on the best prices among all its service areas. Aclas has equipped it with numerous of latest features and equipment’s that will meets all essential demands of small business retailers and users. Some of the major features of CRDX are mentioned below. 5AHUPS battery that supports 800 printing receipts. 28 Raised keyboard with free shift key-layout in retail of restaurants businesses. 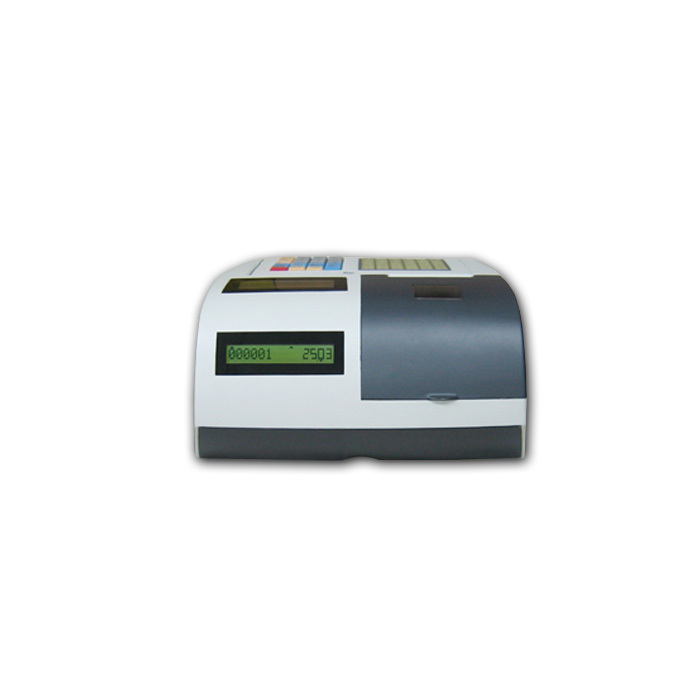 Alphanumeric one-line display for operator and customer. 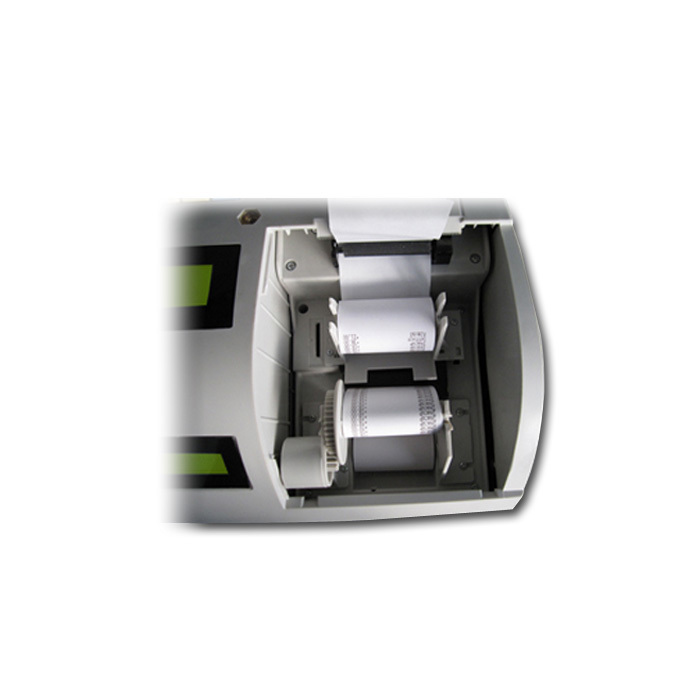 Dual thermal printers which support 2*58mm Ø50mm paper roll. Ports of RS232,PS/2, Drawer andEthernet (optional). Memory of 1Mbit which support 1830 reports daily.